If you ever check out multiple churches in a short period of time, you will likely be surprised by the differences in hospitality expressed to first-time guests. In some churches a guest knows exactly where to park, is graciously welcomed, escorted to the children’s area to drop off kids, and introduced to several helpful people. In other churches, a guest has no idea where to go and is not welcomed by anyone. While some churches have become so guest-driven that they lose focus on Christ in a hyper-attractional attempt to draw a crowd, others almost ignore guests as a badge of their spirituality or a sign of their apathy. Both miss the mark, as hospitality is deeply biblical. For example, hospitality is included in the necessary qualifications for an elder (1 Timothy 3:2) because hospitality is a direct and tangible link to how Christ has received us. We were all strangers to the family of God and the household of faith. We were enemies, but God in His great mercy welcomed us. He has practiced hospitality toward us and challenges us to accept others as He has accepted us (Romans 15:7). I am honored to work alongside Auxano in consulting churches on mission, strategy, and values. When we guide a church through a process, we also help them evaluate the hospitality that is expressed to a first-time guest. We know that the first 11 minutes at your church are really important. 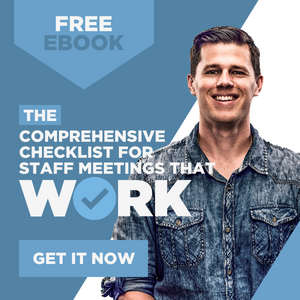 My friend and colleague Will Mancini believes, based on consultations with hundreds of churches, that a first-time guest will decide if he/she is returning in those first 11 minutes. Before Departure: Are directions and service times immediately accessible to guests from your church website? 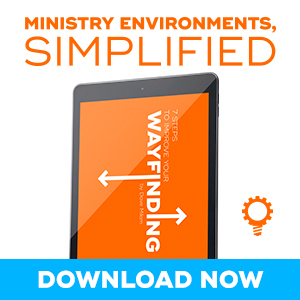 Travel to Location: Do guests know where to turn into your church location? 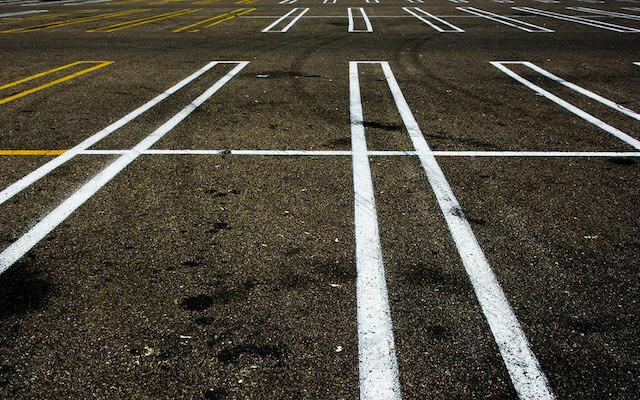 Parking Lot: Do guests know where to park? Building Entrance: Do guests know which door to enter? 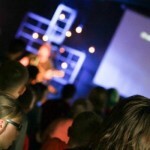 Children’s Ministry: Do guests know where to take their kids? Guest Center (or some other name): Do guests know where to go for more information? Worship: Do guests know which door to enter?